East Side Dave Solo............Frozen In Carbonite Since 1977. What can I say? '77 was a particularly cold year. 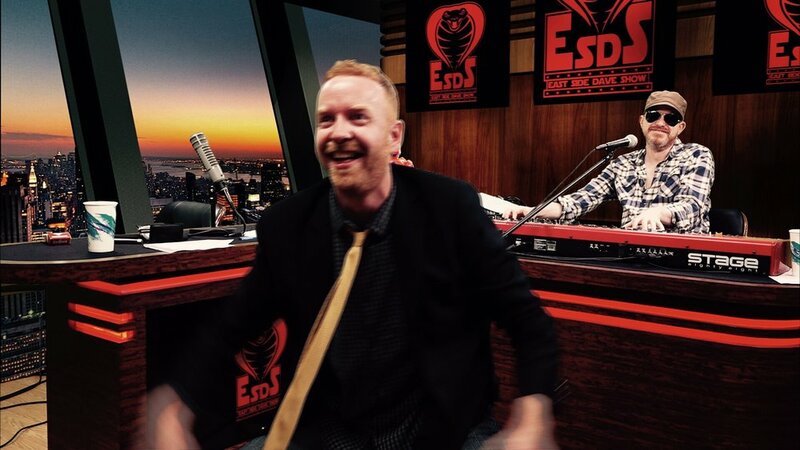 And little East Side Dave Solo would enter the world that year on November First. Animals, certain desserts, and life in general on the planet Earth would never be the same. Join Davey Mac today on Jersey's legendary WRAT, 95.9 The RAT at 6 AM (EST), daddy. Adios!